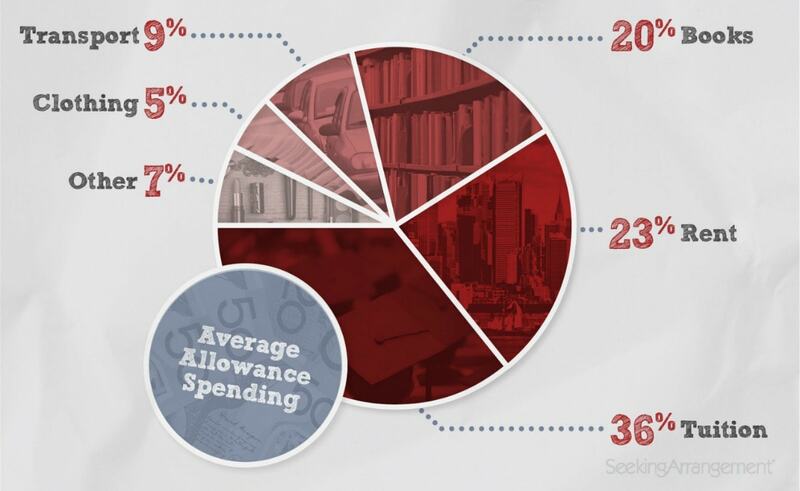 Money and bills must never get in the way of education, but is simply not feasible for some of the youth of today’s times including Australian students. No wonder, reportedly 82,000 of the university students have signed up to be Sugar Babies, with SeekingArrangement.com making it possible for them to find the perfect Sugar Daddy who’s generous enough to sponsor their schooling. At what cost? Totally none at all, which is the best part about it, requiring nothing from the cash-poor aspiring students. The company offers the opportunity to join their “Sugar Baby Scholarship” in line with the free site membership for those who sign up with their university email account. The growing number of Sugar Daddies have made it easier than ever for many girls to attain a brighter future. Of course, this entails the beautiful young women to be their date, a companion for fun and exciting night outs, have a relationship with them, and maybe more. SeekingArrangement has revealed that their sugar babies receive $3000 a month on average in allowances and gifts from their Sugar Daddies, internationally. In Australia, it averages at $2600 and around 36% of what these young ladies earn is spent on tuition, 23% on rent, wherein the remaining percentage allotted for other expenses such as books, transport, clothing, and miscellaneous items. Still, it is up to sugar baby and sugar daddy to decide on these “earnings,” and Australian Sugar Babies say they can do way more than this. Sugar Baby “Lola” tells News Corp that she has apparently earned $75,000 from her Sugar Daddy from the time she found him on the site since last year. She further states that a girl can’t complain about a guy wanting something since she is also wanting something, that is, financial help in going through college. Hence, she’s got to give the love and companionship, or whatever wealthy Sugar Daddy is after. 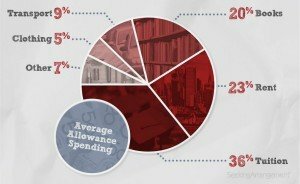 SeekingArrangement.com claims to be helping out students while the Federal Government continues to seek the uncapping of university tuition, with the legislation not showing the slightest sign of proceeding in the near future. Founder and CEO Brandon Wade states that though it seems like a confidential solution to some, a Sugar Daddy is a great alternative for a student who can avoid amassing crippling debt. 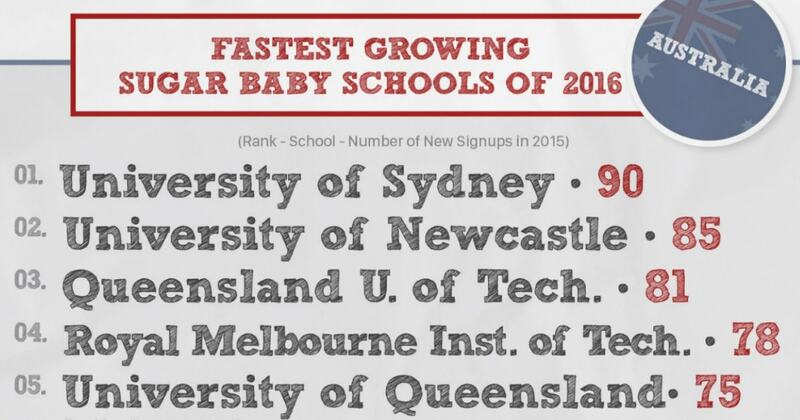 The Top Universities with the most sign-ups in the year 2015 has been rolled out by SeekingArrangement, and the University of Sydney ranks the #1 spot. Students who have signed up fall between the range of 21-27 years old, mostly coming from upper and middle class backgrounds. These Australian Sugar Babies are youthful women with young minds, smart, intelligent, fun, and beautiful, only they are in need of extra cash. It’s almost certain why the company pushes the university perspective, for you simply cannot just find these gals anywhere else, undoubtedly making them the most sought after by Sugar Daddies.